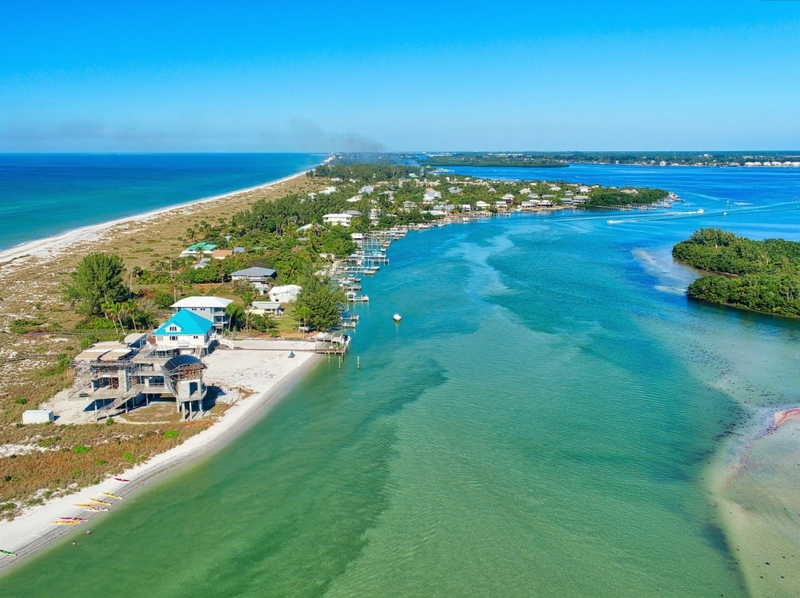 This lot, located on the south end of Little Gasparilla Island, has easy access to both the bay and beach. The pristine waters of the Gulf of Mexico, the sandy beach and mesmerizing sunsets are a quiet walk or golf cart ride away. Fantastic fishing and wonderful shelling year round. Relax with a good book or explore the beauty of old Florida. Great place for the young or the young at heart! Community Dock Included! Build your Dream Home in Paradise Today!